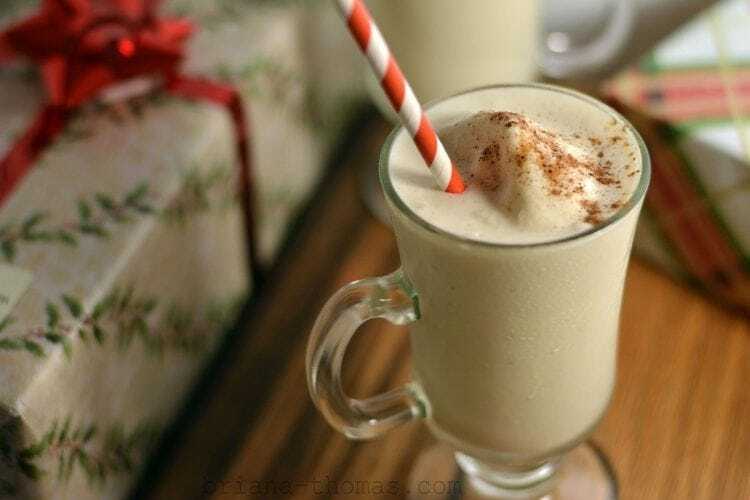 29 Quick and Easy Low Carb, Keto Eggnog Recipes. 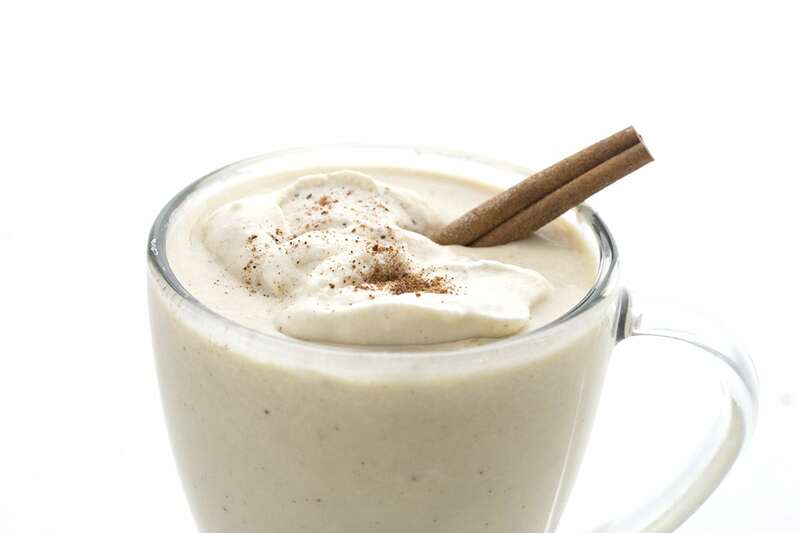 A sure sign that the holidays are approaching is when all things eggnog related start replacing all the pumpkin eats and treats. 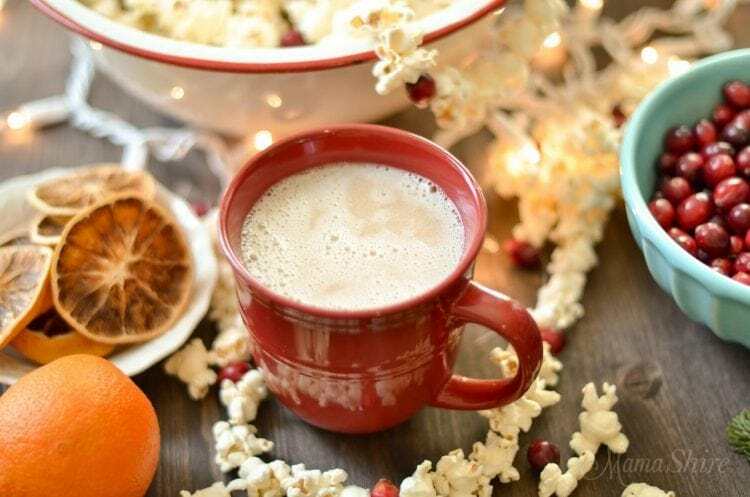 While eggnog is not traditionally a low carb beverage, I’ve rounded up some of the best low carb keto eggnog recipes from some of my favorite low carb blogs. 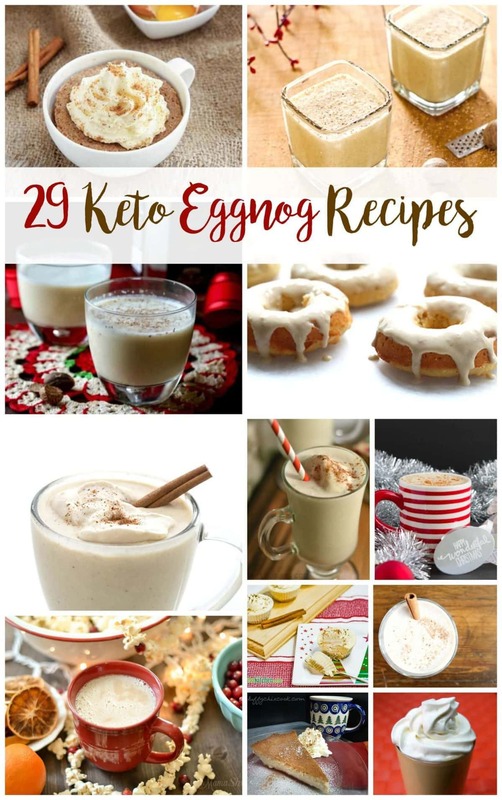 From Keto eggnog pudding, to low carb eggnog donuts, it’s all here. 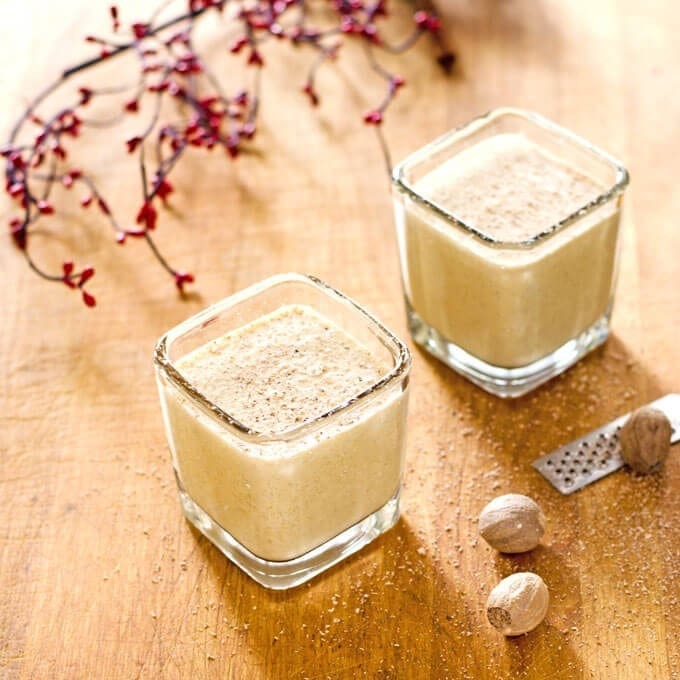 These keto eggnog recipes will have you enjoying the holiday season without any added carbs or sugars. 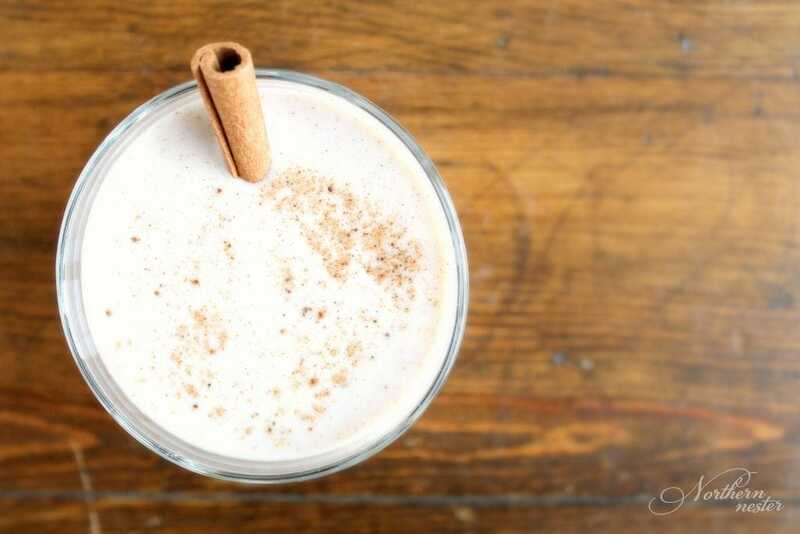 For those of you with dairy or egg allergies, we have a little something in this post for you as well. 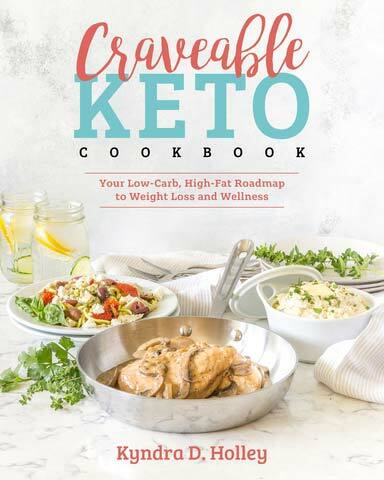 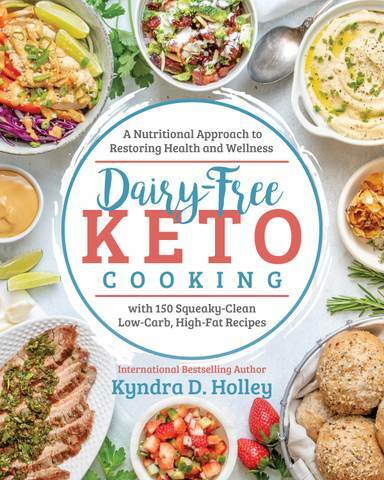 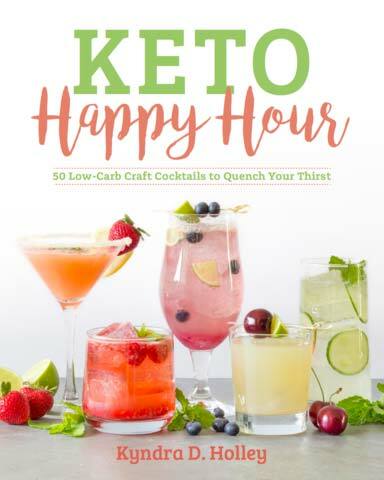 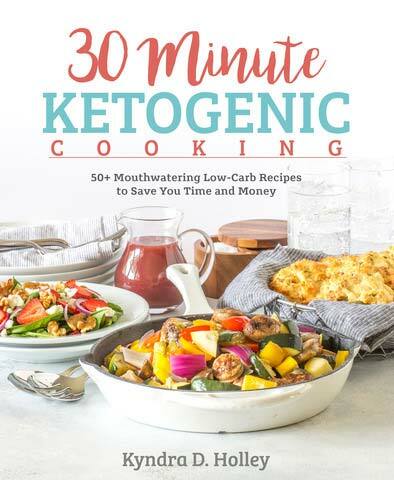 SO excited to try all the keto eggnog recipes! 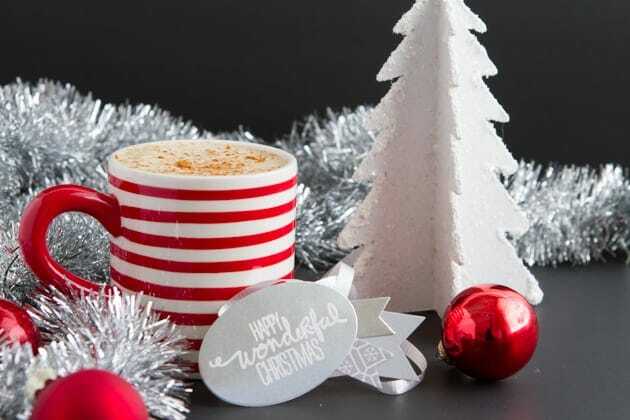 Perfect timing for the holidays!